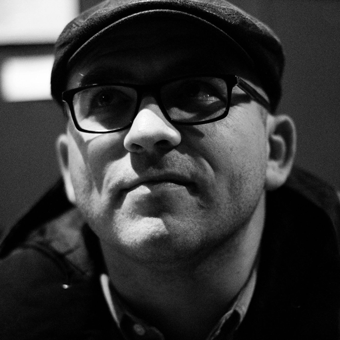 Vedran Horvat is the managing director and head of the Institute for Political Ecology. From 2005 to 2015 he was the country director of the Zagreb office of Heinrich Böll Stiftung, a German green political foundation. Since 2012 he’s been the national correspondent for Green European Journal, and from 2012 to 2017 he was the managing board member of the National Foundation for Civil Society Development. From 1998 to 2004 he worked as a journalist and web-editor in the daily political newspaper Vjesnik. He is a sociologist specialised in human rights, regularly publishing on European politics, civil society development, environmental issues, migration etc.